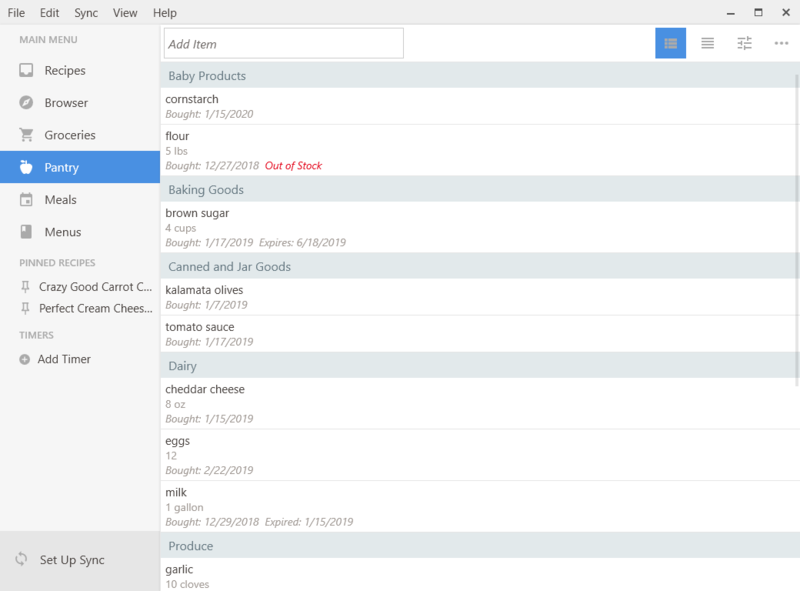 Paprika 3 is now available for Windows! 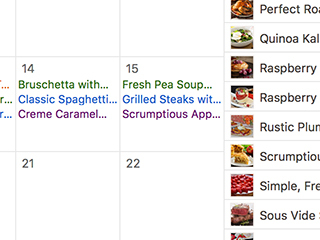 Note: each version of Paprika is sold separately. 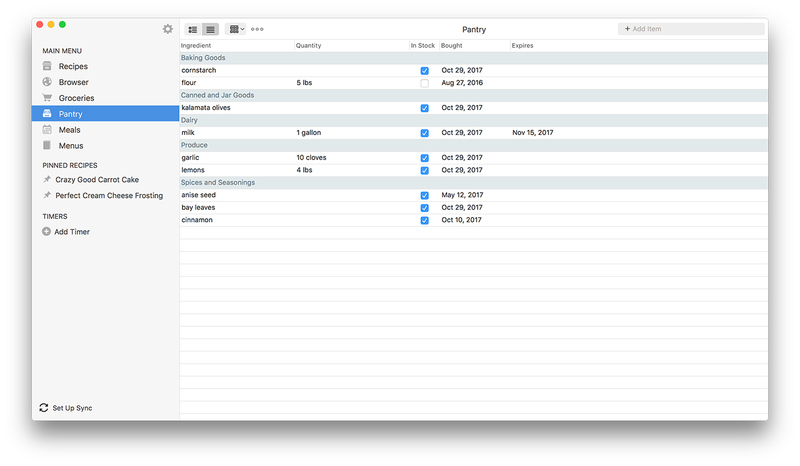 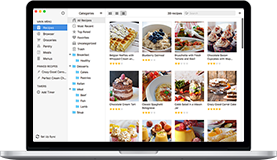 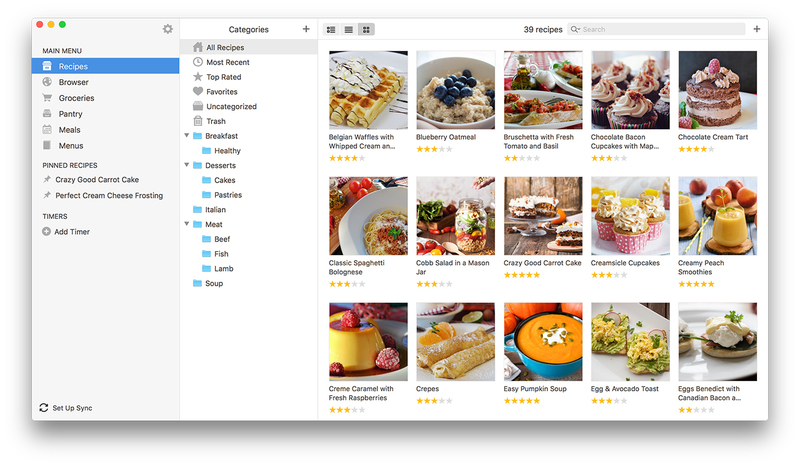 What is Paprika Recipe Manager? 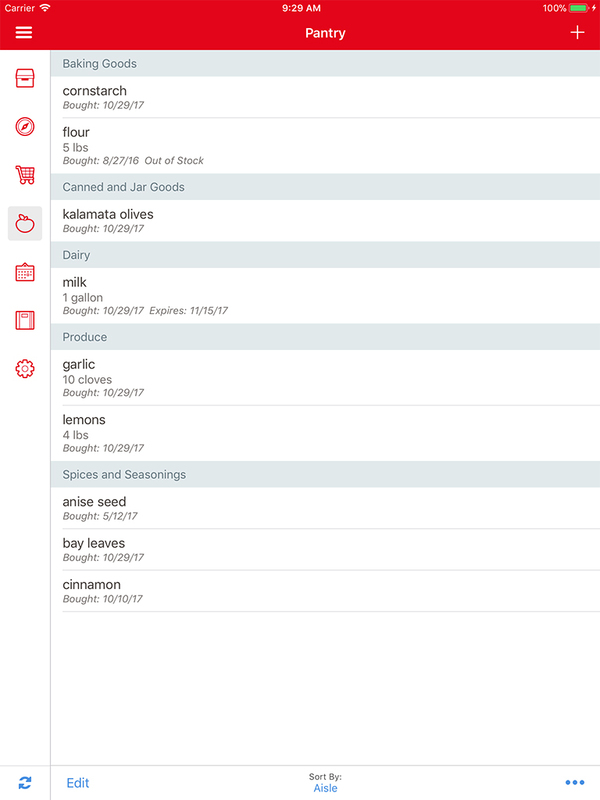 Paprika is an app that helps you organize your recipes, make meal plans, and create grocery lists. 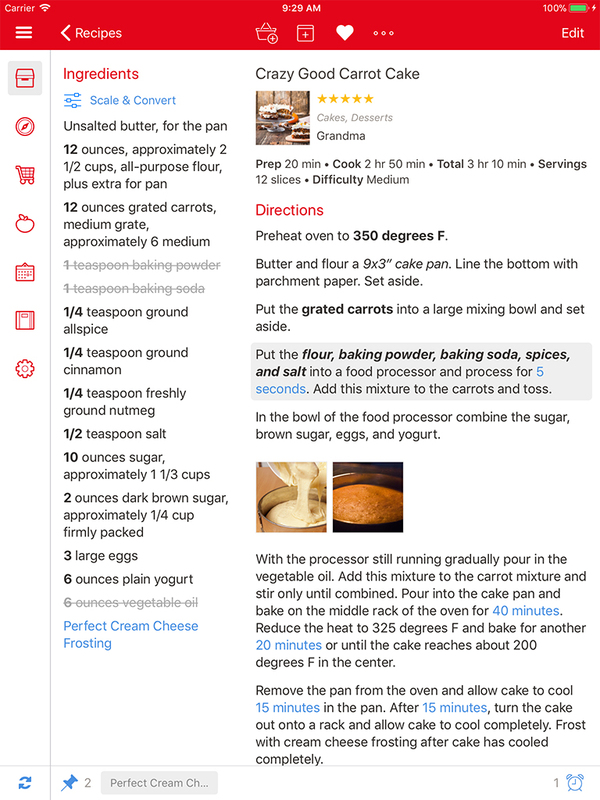 Using Paprika's built-in browser, you can save recipes from anywhere on the web. 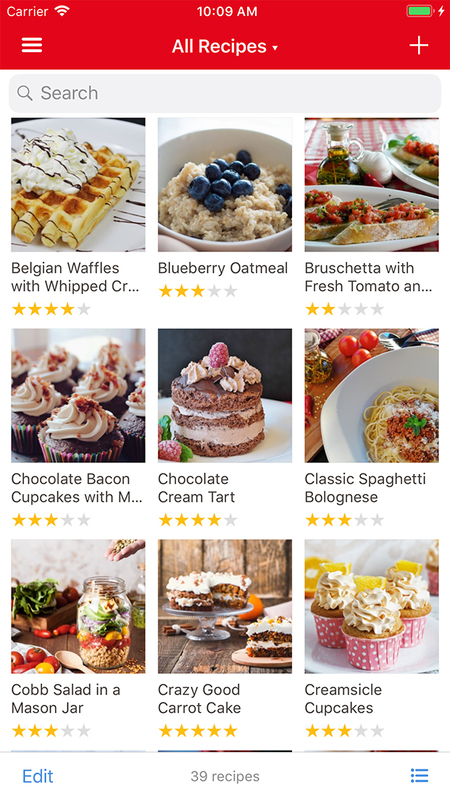 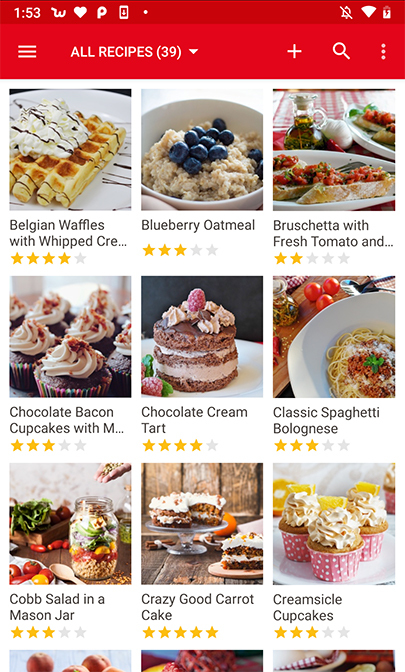 Want to access your recipes on your phone or tablet? 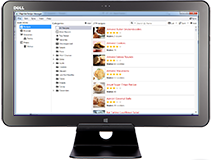 Our cloud sync service allows you to seamlessly sync your data across all of your devices. 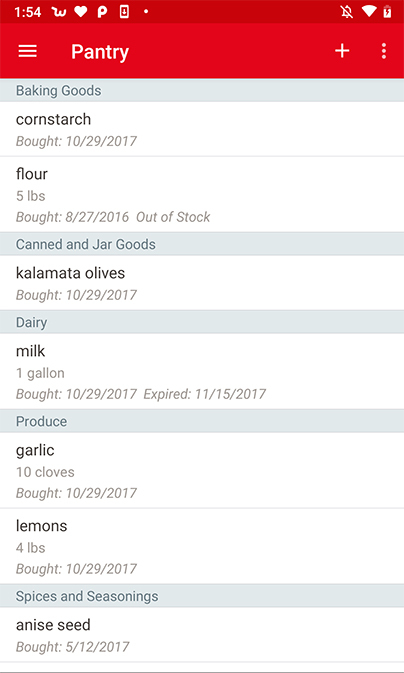 We understand that you want to cook with your tablet in the kitchen, manage your recipes on your computer, and take your phone with you to the grocery store. 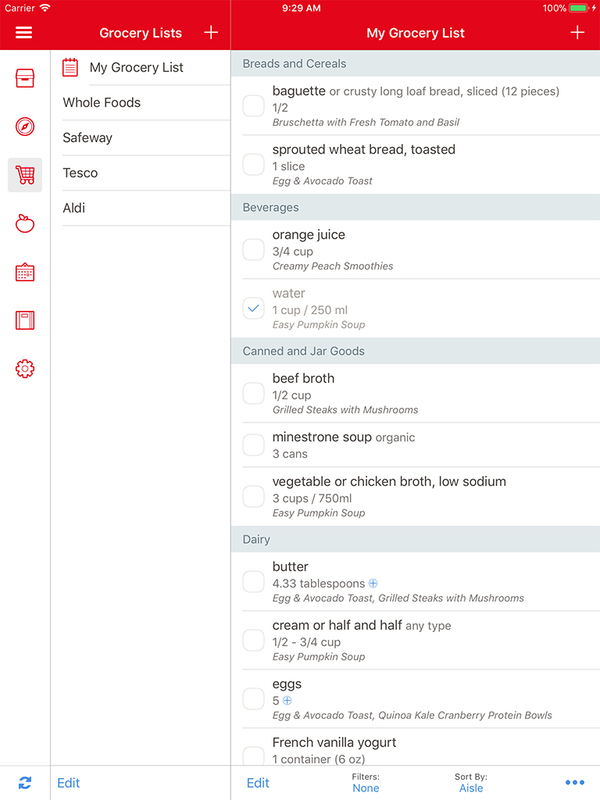 Paprika Cloud Sync allows you to seamlessly sync your recipes, grocery lists, and meal plans across all of your devices, so you can take your recipes everywhere. 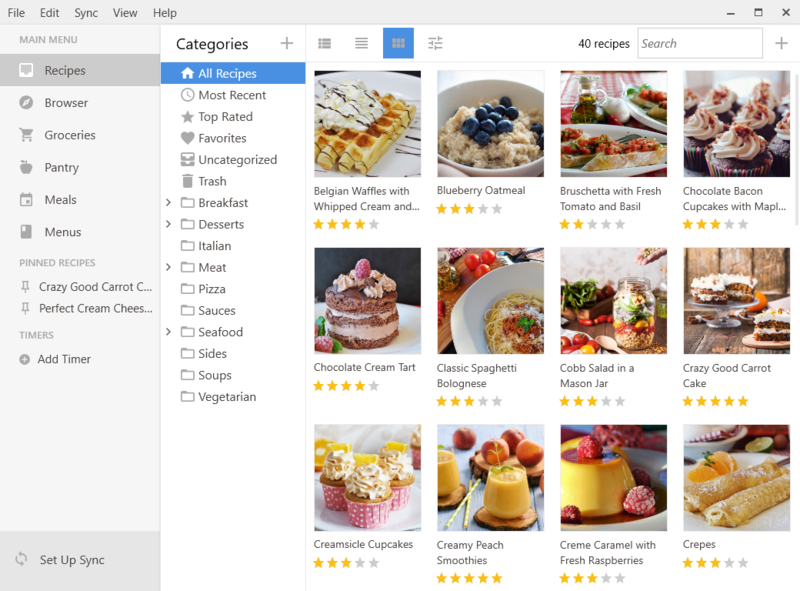 Paprika's built in web browser allows you to browse for recipes anywhere on the web. 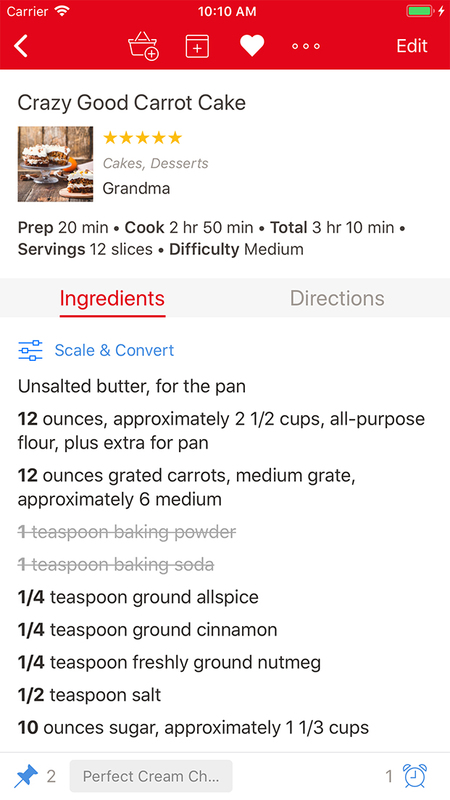 When you find a recipe you like, simply tap a button to download the recipe and save it into Paprika. 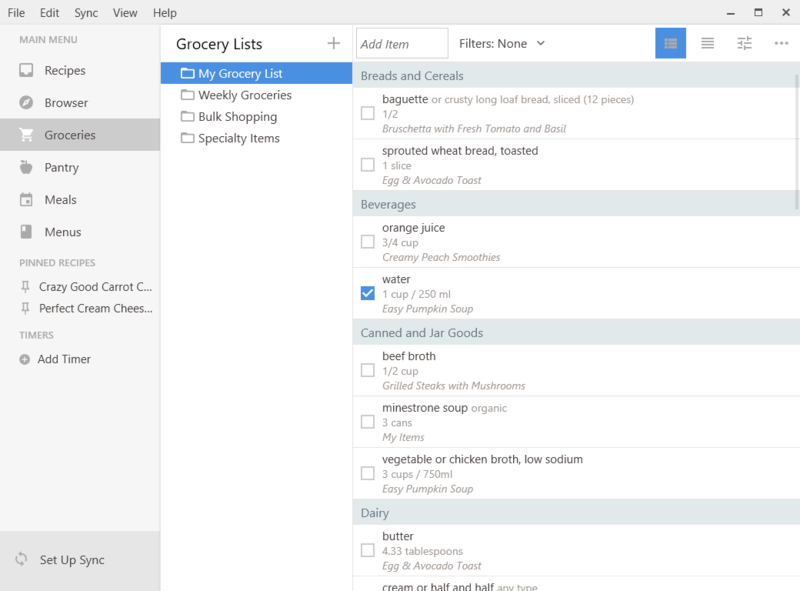 Paprika makes grocery shopping easy. 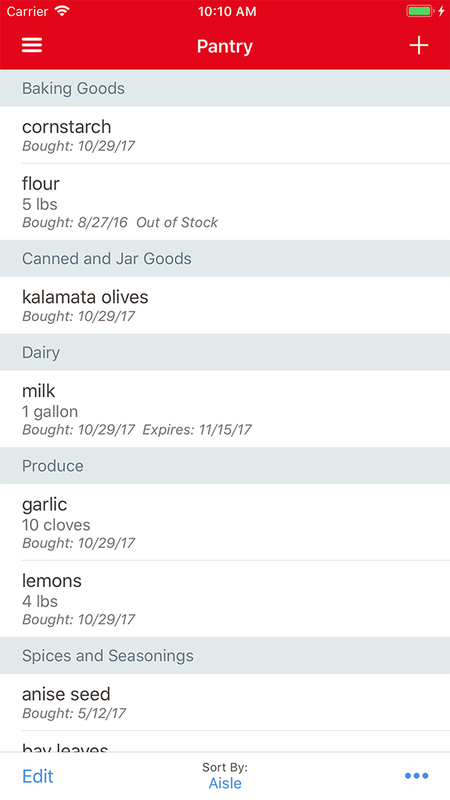 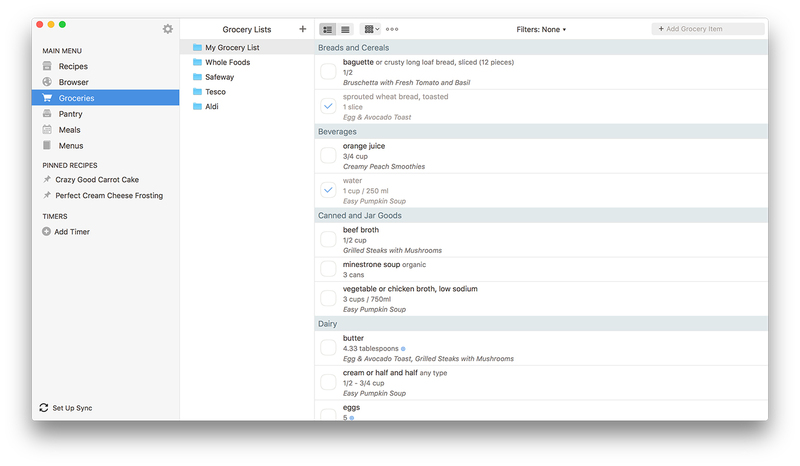 Ingredients in your grocery list are automatically sorted by aisle: Dairy, Produce, etc. 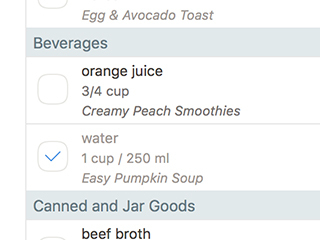 Similar ingredients will also be combined: 1 egg + 2 eggs = 3 eggs. 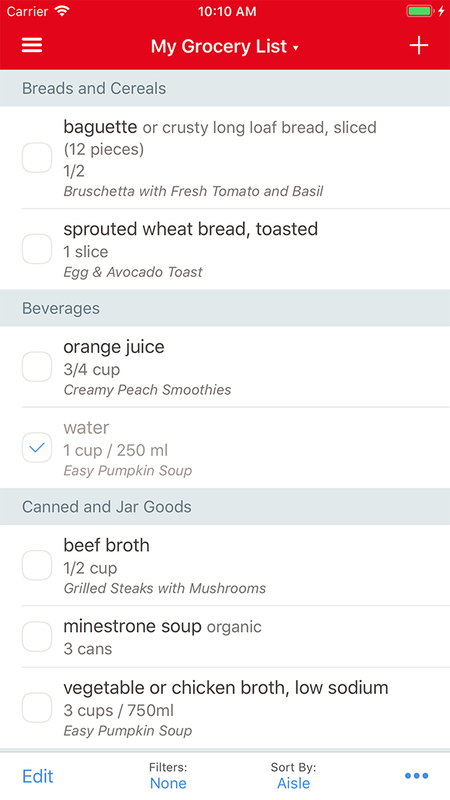 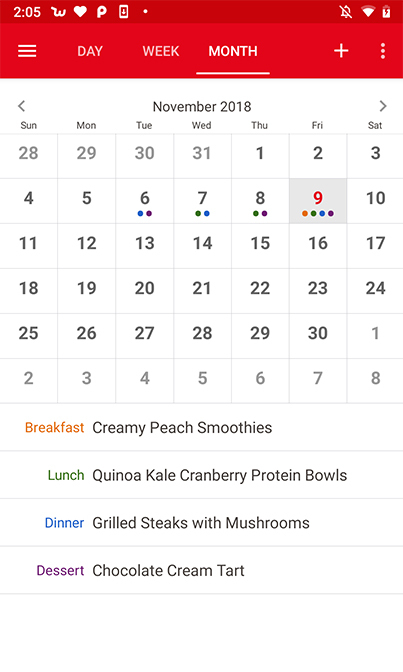 Track your progress by crossing off ingredients when you're done with them, and tap to highlight the current directions step. 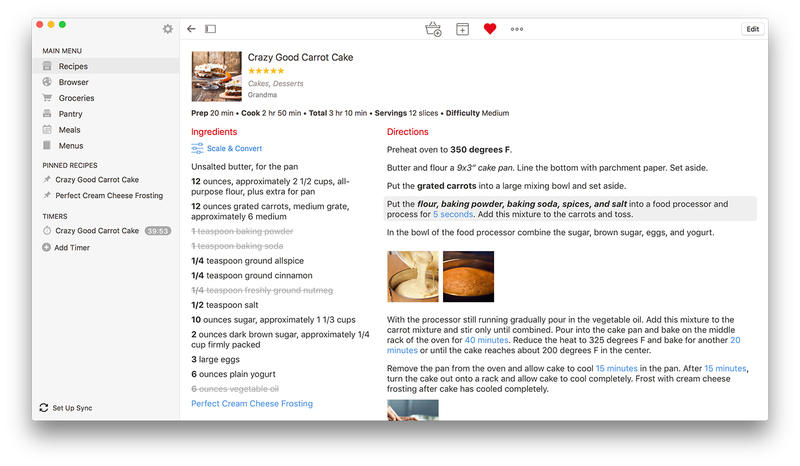 Paprika keeps your screen on when you open a recipe, so you don't have to worry about the screen turning off while you're cooking. 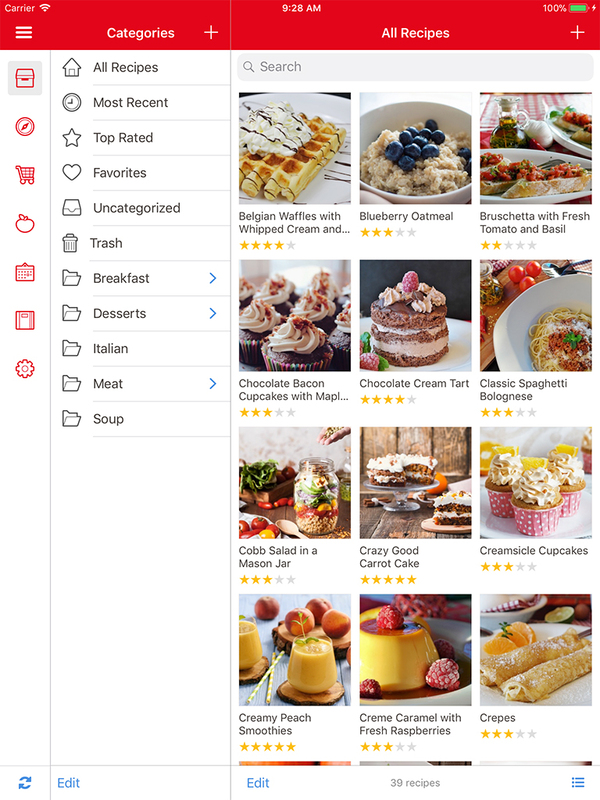 Add multiple, high-resolution images to recipes and they'll be stored in your free cloud sync account. 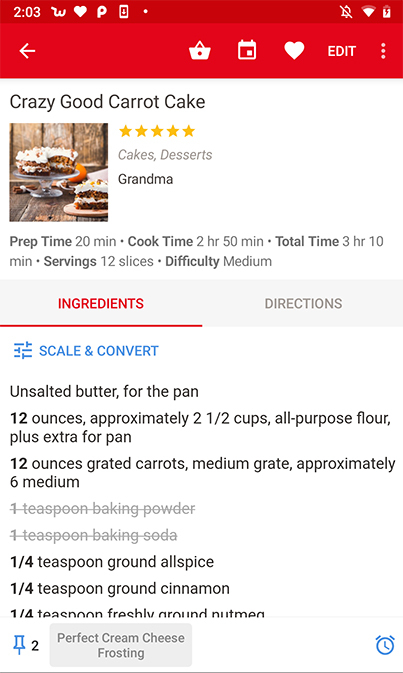 Timers are automatically detected in your directions: simply tap on one to start. 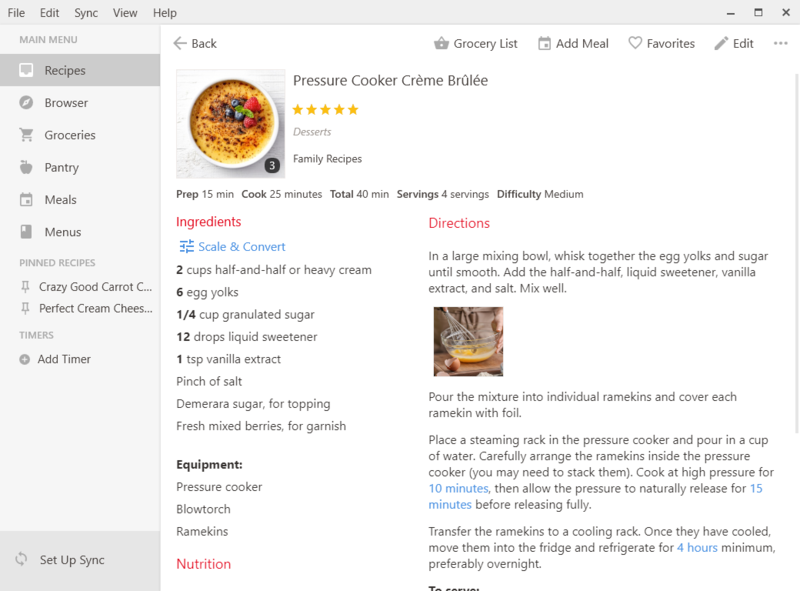 Pin active recipes to easily switch between them when you are cooking. 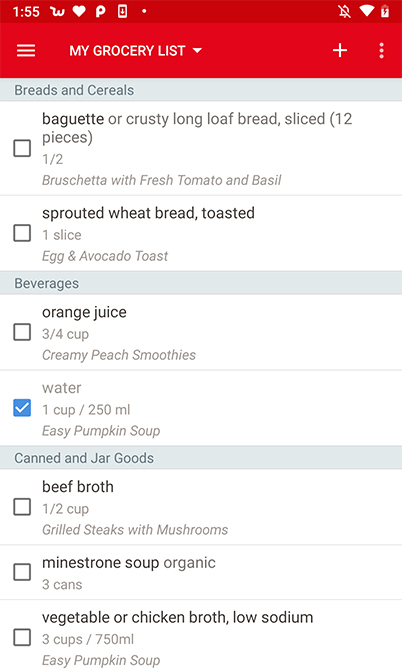 Automatically scale ingredients to your desired serving size. 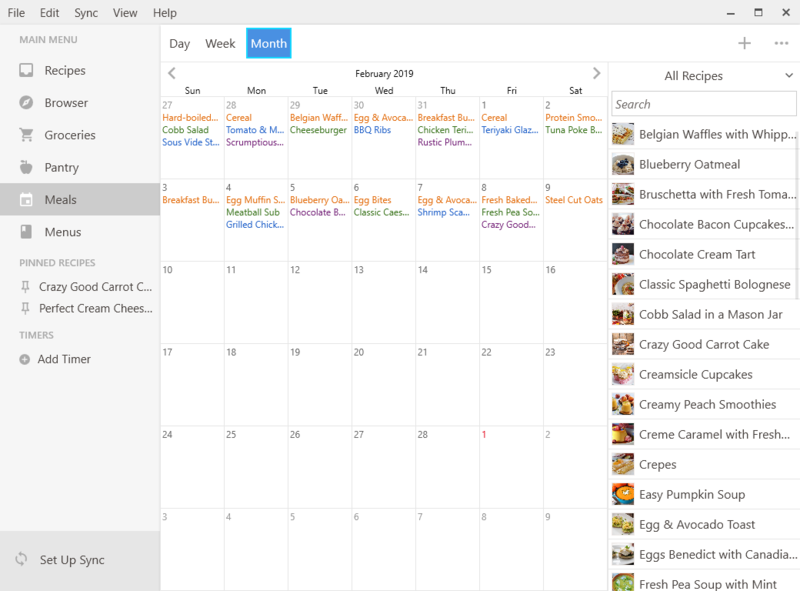 Save time and money using Paprika's meal planner. 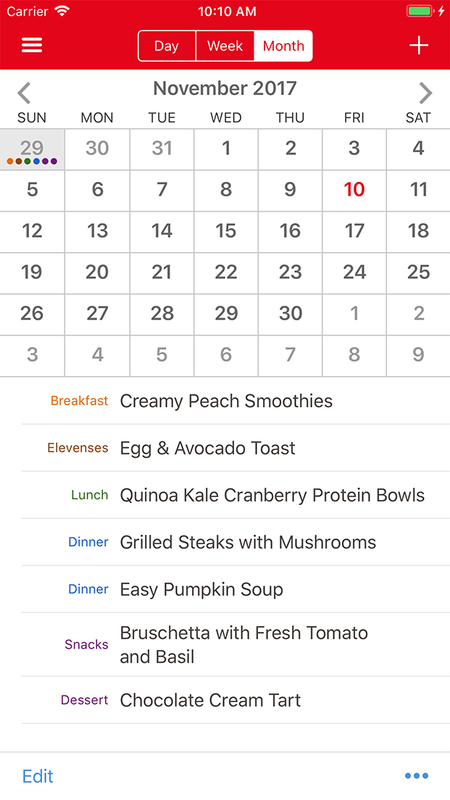 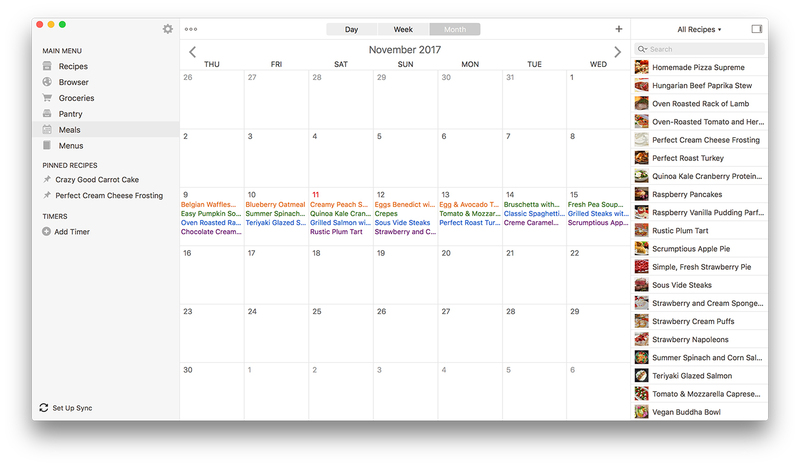 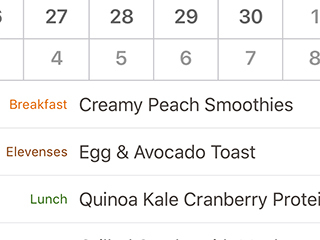 Create meal plans for the week, or for the month. 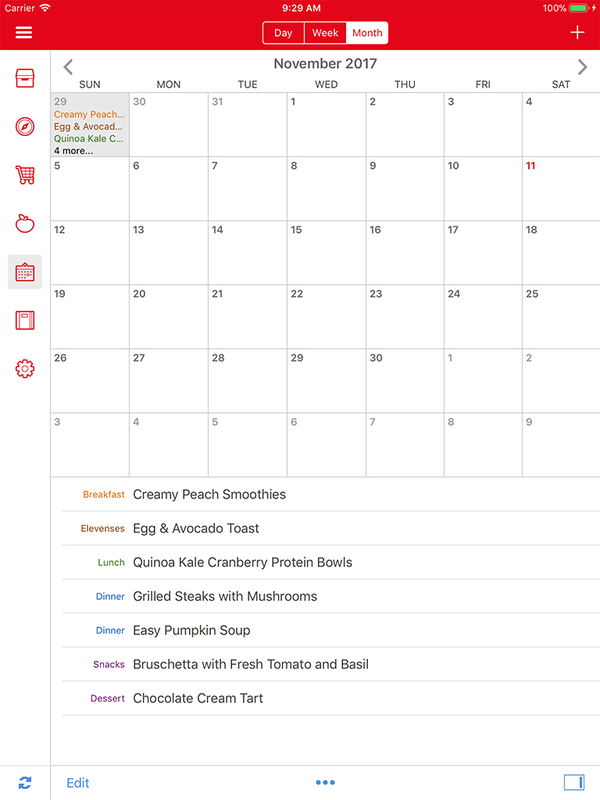 Design reusable menus from your favorite meals.